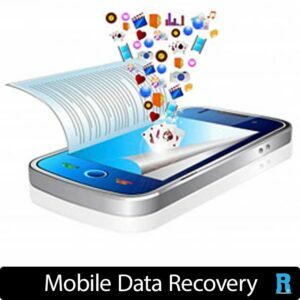 Data Recovery for all hard drives or SSD modules from your computer, laptop or other device. If you have experienced an error, loss of pictures or data, failed to initialise error or even just accidentally deleted some images or videos it doesn’t matter, whatever the problem is, from Water damaged to totally smashed up, if it’s possible it can be recovered we can recover it for you. In most cases we can recover all the data for the flat fee of £99.99, in some other harder cases we may need to quote you for additional work needed.